To celebrate International #DrinkChenin Day, Feed That Bird had to come up with a creative way to ensure that Breedekloof Makers – purveyors of fine Chenin Blanc from the Breedekloof Wine Valley – got their share of voice in the social media buzz. How do achieve this at a time when every other Chenin Blanc producer is trying to achieve the same? The answer: you get creative. We sent 12 media a different, unlabeled and hand-numbered bottle of wine from the Breedekloof Makers collective. 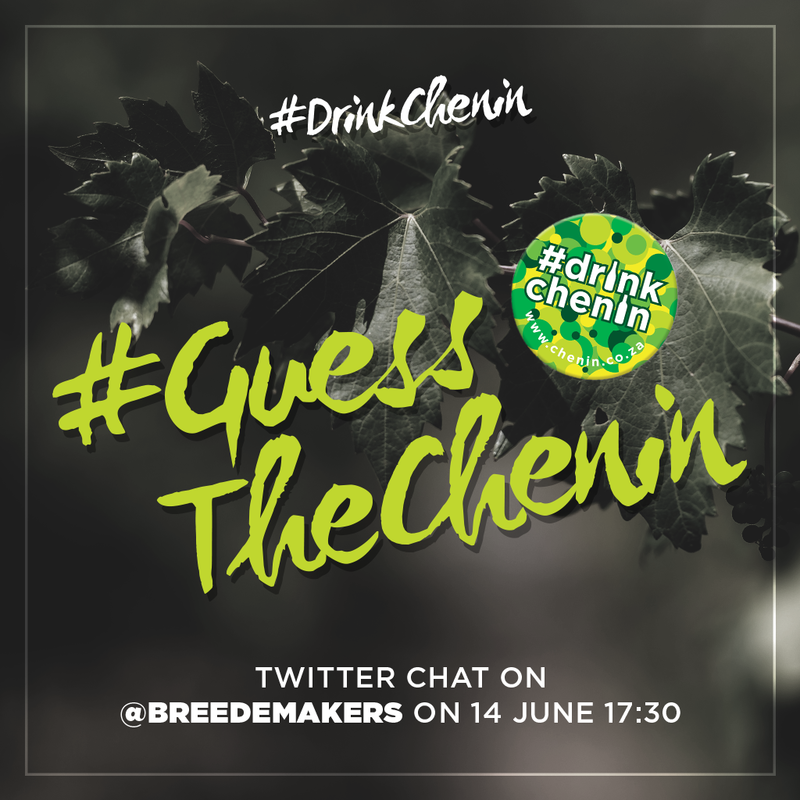 On the Wednesday before these 12 wine lovers were asked to gather for a virtual tasting to see who could guess the Chenin Blanc they received by following clues they received with their bottle of wine, as well as clues Tweeted via the hashtag #GuessTheChenin.